Having great graphics are an essential part of every business, and as a business owner, you only have a few seconds to captivate your audience. An effective eye catching design is important to marketing your service or product. Having strong a strong, unique brand identity through visual identity means that you can achieve brand recognition in order to help your business stand out from competitors. 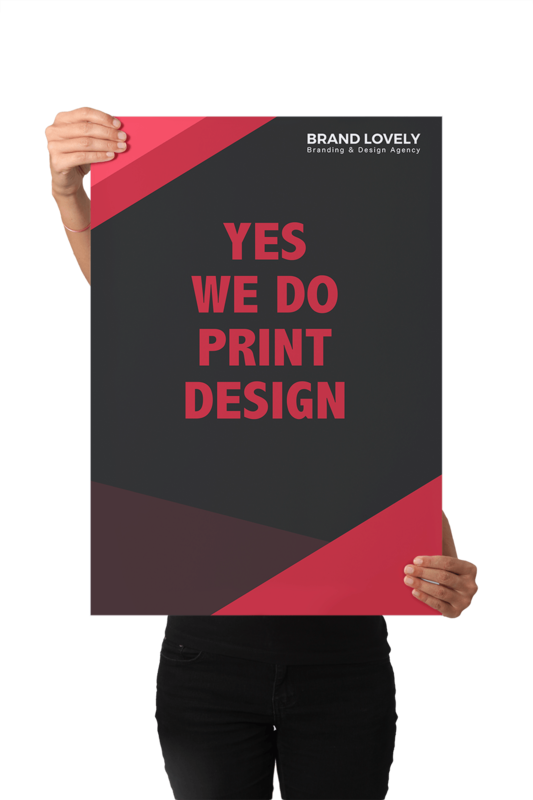 At Brand Lovely, we understand that every business has a unique culture, and every culture communicates differently, which is why we want to work along your side to help you find the best way to to create a visual connection with your customers.